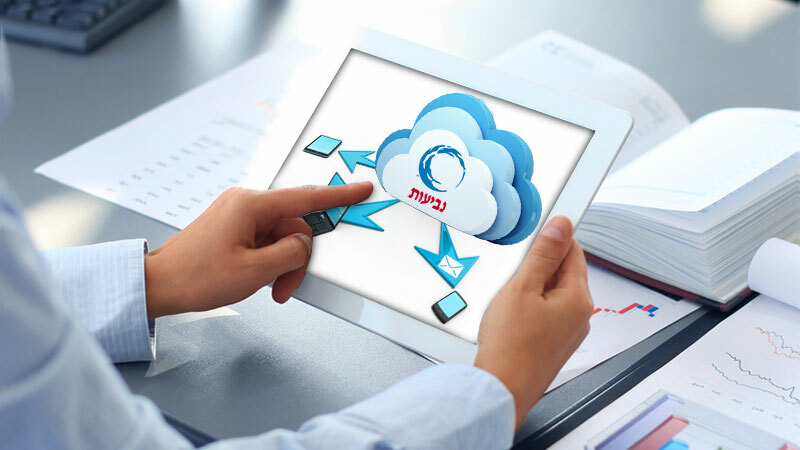 Neviot is one of the leading mineral water providers in Israel. The large scale of customers required an automated solution for incoming email routing. The custom solution provided by Sinapis first identifies the client and then routes the email to the appropriate representative. User management free, this procedure saves valuable time and resources.